The Singapore Government has very early on made clear their intentions to make public transportation driverless – all in a bid for the greater Smart Nation initiative. The push for more professionals to get into Infocomm and IT positions is by no means a coincidence, with tertiary institutions also streaming in a ready supply of graduates. 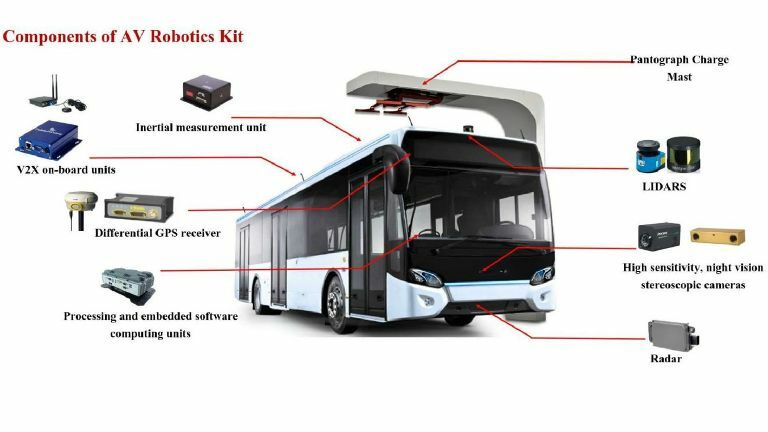 This morning, it was announced that the Land Transport Authority has formed a partnership with the Nanyang Technological University in a bid to begin trials of autonomous buses in routes that cover NTU and CleanTech Park in Jurong, with the route eventually reaching Pioneer MRT station. They will be making use of two electric hybrid buses which will be retrofitted with intelligent sensors, charging technology, and autonomous systems. 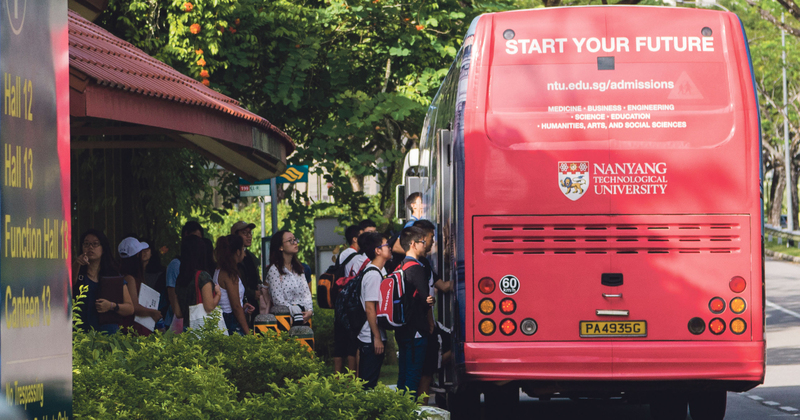 NTU is of course no stranger to this, having test driven their own self-driving transportation prototype back in 2013 along the same routes. With this official partnership with LTA, they will now translate their know-how to real-time feedback into the feasibility of this trial for eventual mass implementation. Fortune recently listed Singapore as one of the cities which could lead a driverless car revolution, and exactly a year ago, French company Easymile ran a two week trial for their self-driving minibuses in Singapore around Gardens by the Bay. With offices around the world, Easymile hopes to have a fully operational fleet of driverless buses in their home country of France with a year-long trial currently running in the city of Lyon. Technology takes time to mature, and change is not immediate so it will be some time until we see our transportation systems running fully without human influence. When the time comes though, what happens to the bus drivers? These people could very well be the ones overseeing all these self-driving buses, if this article is anything to go by. 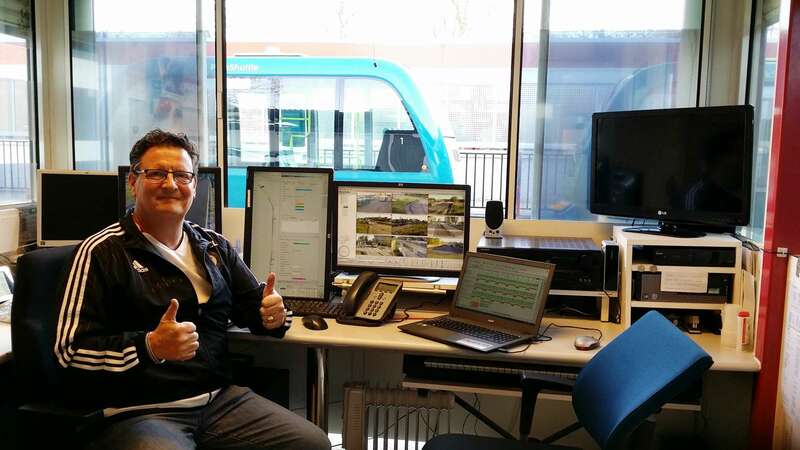 It details how a bus driver of 20 years in the Netherlands is now the hands and brains behind the control panel of six self-driving buses. Violence against drivers may be a thing of the past, now that these front-line jobs are moving behind the scenes. Due to scalability, it will be probably be easier (and cheaper) that cars go driverless first. In Singapore, driverless taxi trials are in full swing with companies like Delphi and nuTonomy running the show, hoping to get them on our roads in two years. Unfortunately, they may have met with a roadblock, as just yesterday, a nuTonomy vehicle got into an accident with a lorry. Many have since voiced concerns about how the technology is still in its infancy, and not at all ready for real road conditions. Which is precisely why these companies are testing the vehicles on actual roads instead of just going in circles around a circuit. This provides them with much more valuable information – especially when mistakes happen. Machine learning and artificial intelligence will only advance and when it gets to a point that it will be viable to be put into practice will accidents be avoidable most of the time. Once SG100 come along, don’t be surprised that the people then will be taking driverless everything – taxis, buses, trains, and even planes!